Medicinal AND delicious, the Riberry can be enjoyed on a fancy cheese plate, stirred through Greek yoghurt, squashed over ice cream or eaten raw! It’s got a slightly tart, spicy flavour with hints of sweet honey. Berry delicious! 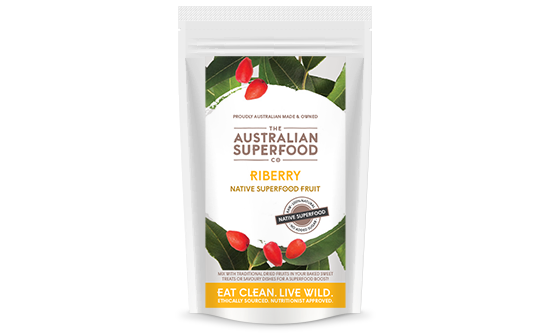 Traditionally eaten by the Aboriginal people, the Riberry was one of the first fruits consumed as jams, jellies and cordials by the early colonists. The Riberry has in fact been known to Europeans since the first visit of Captain James Cook when Joseph Banks simply recorded it as ‘a small red fruit’. 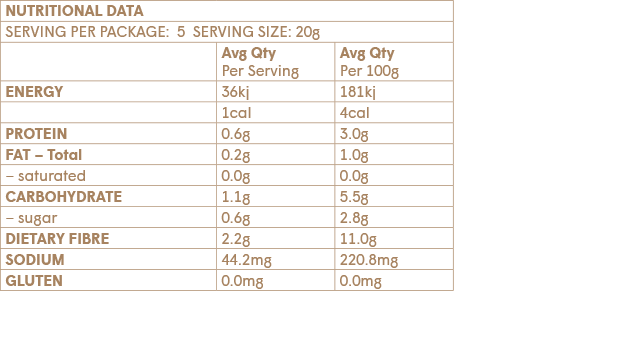 Whilst Captain Cook may have enjoyed the taste of the Riberry, he may not have appreciated its full nutritional power. The Riberry has three times the folate found in a blueberry, is rich in manganese, packed with minerals, and dense in antioxidants with antidiabetic properties and the capacity to reduce obesity. 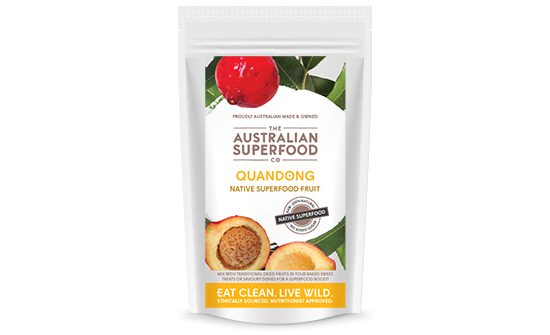 Eaten raw, the gorgeous clusters of berry-like fruits are thick, pithy and sometimes slightly sour. The Riberry has an aroma of sweet, spiced tea with musk and bush honey. Its flavour is tart and astringent with some sweetness. Click here for more information on the delicious Riberry.